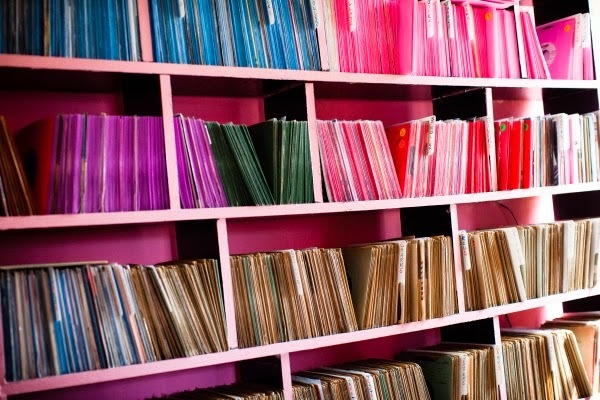 I am often humbled by the internet, trying to keep up with all the vinyl releases out there an impossible task. 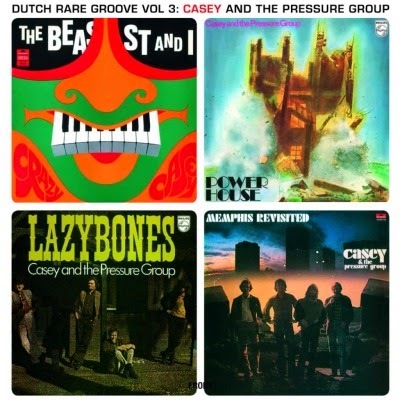 I have been lucky enough to learn about many vinyl sites, retailers and record labels and have made many, many friends online whose products and releases are featured here at the CVR blog. That said, I have run across a new site that I found very compelling and caught my eye the moment I went to their site. They are called Bomp Records and I ask you to visit their site and read more about the story and the products they offer. I am not affiliated with them in any way, but their selection of music is as diverse as it is interesting. The label has featured punk, pop, powerpop, garage rock, new wave, old school rock, neo-psychedelia among other genres The Bomp roster has included artists such as The Modern Lovers, Iggy & The Stooges, Stiv Bators & The Dead Boys, 20/20, Shoes, Devo, The Weirdos, The Romantics, Spacemen 3, The Germs, SIN 34, Jeff Dahl, The Brian Jonestown Massacre and Black Lips; just to name a few. 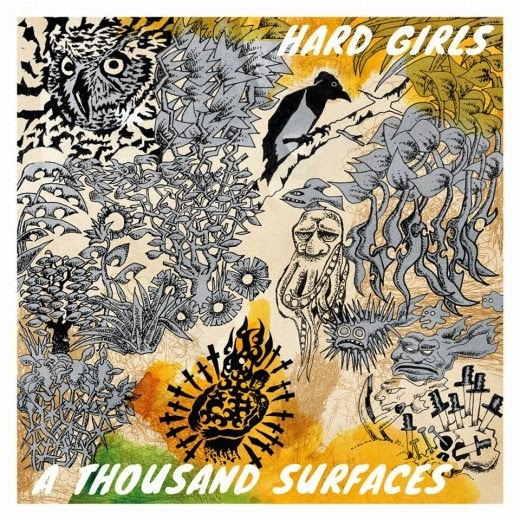 THEIR NEW LP IS AVAILABLE with two covers (blue or yellow) with two different starburst vinyl colors, and two color vinyl versions. SHIPPING FIRST WEEK OF JUNE, ORDER NOW TO RESERVE YOUR COPY! 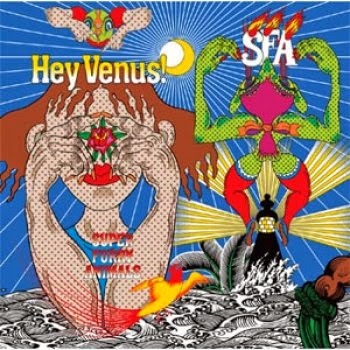 After a short run of albums that found Super Furry Animals exploring their slower, more ponderous side, Hey Venus! sees Wales's heady psychedelic explorers revisit the bright melodies and glammy bounce that powered earlier albums like 1999's Guerilla and their fondly remembered debut, Fuzzy Logic. 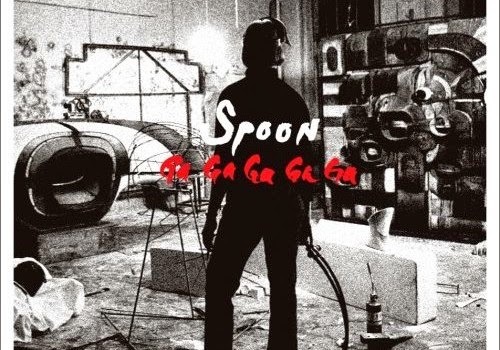 While a vague sort of concept album, following the narrative of a character, Venus, as she moves from a small town to a great metropolis, Super Furries know enough about songcraft not to let the backstory overshadow the melodies. "Run-Away" comes on like Queen and the Beach Boys jamming on a Christmas Top of the Pops, "Neo Consumer" is a pile-up of infectious vocal melodies, singalong choruses, and electronic blips that stubbornly refuses to outstay its welcome, and as is customary these days, Bunf gets a chance on the microphone for the profoundly odd "Battersea Odyssey." And to play counter to all this cheer and exuberance, there’s a pair of late-doors slowies, "Suckors" and "Let the Wolves Howl at the Moon," that usher the album to a serene close. Eight albums in and we're still waiting for Super Furry Animals to deliver a dud album; at this rate, it's never going to happen. 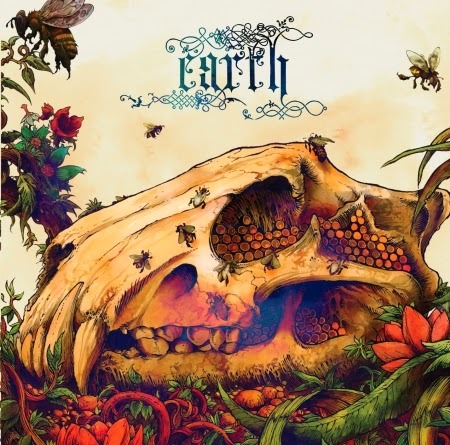 This version of The Bees Made Honey in the Lion’s Skull 2XLP comes packaged in a BROWN faux leather cover-gatefold jacket that emulates a old bible. Inside this book is another Stoughton gatefold jacket. Black vinyl limited to 2500 copies. The Audio Fidelity release will contain two 180g translucent blue vinyl records packaged in a distinctive gatefold jacket. 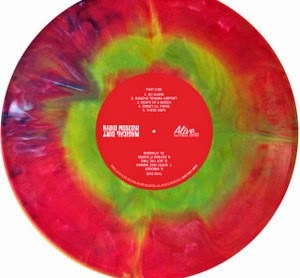 The album includes colorful photos from the popular cult film and generous and informative liner notes written by the composer as well as music maven, Michael Fremer. 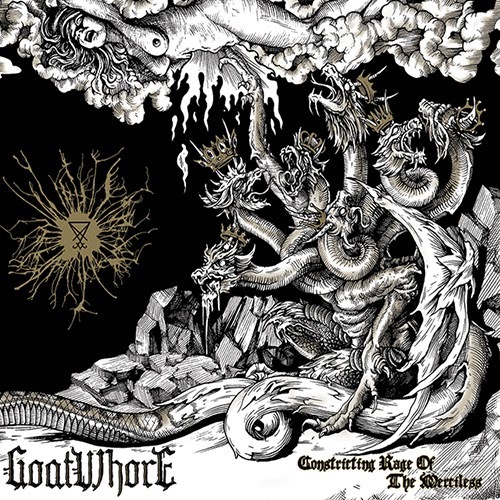 The album was mastered by Kevin Gray at Cohearent Audio. 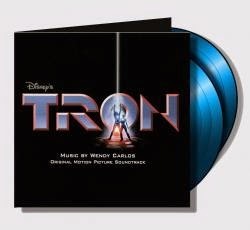 Double LP on two 180g translucent blue vinyl records! Gatefold package includes colorful photos and extensive liner notes! 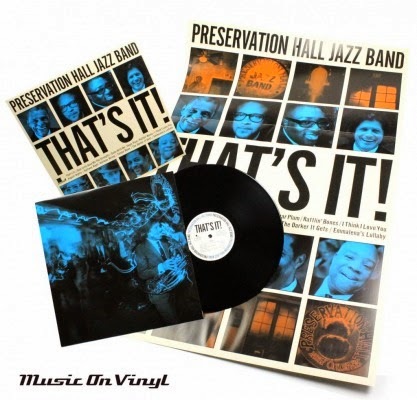 Preservation Hall Jazz Band's new album That's It! re-focuses on the group's mission: keeping alive the traditions of New Orleans jazz. While That's It! is their first ever album of all original compositions in the band's 50+ year history, PHJB manages to preserve the infectious joy of New Orleans' traditional music. 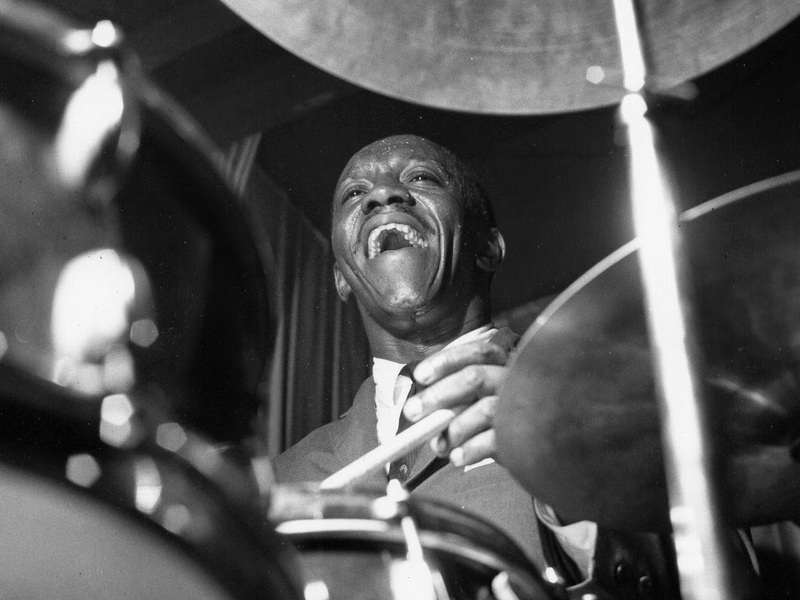 The memories of Louis Armstrong, Professor Longhair, George Lewis and other New Orleans greats feel fresh and dynamic in these new tunes. Co-produced by Jim James of My Morning Jacket, the songs on the album by this heritage act from the Preservation Hall in the French Quarter of New Orleans stay true to the swinging blues and gospel-oriented traditions of New Orleans jazz. Though some traditional jazz purists may be surprised, the broader public might find this music engaging, enthralling and irresistibly danceable. That's It! is an eclectic album that draws on the collective experience of players nurtured in the New Orleans tradition but determined to build something fresh and exciting on that foundation. 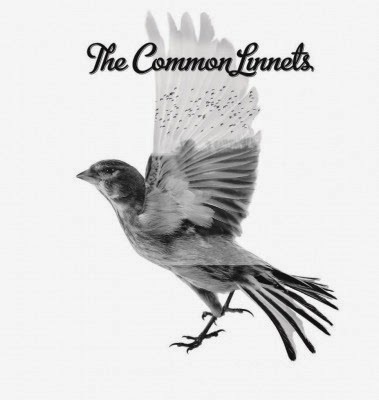 The Common Linnets will represent the Netherlands at the Eurovision Song Contest this year with the song "Calm After The Storm". This song has already reached the number 1 spot in the Dutch charts and gained popularity in various European countries like Sweden, Estonia, Norway among others, selling 10.000 copies in the process. 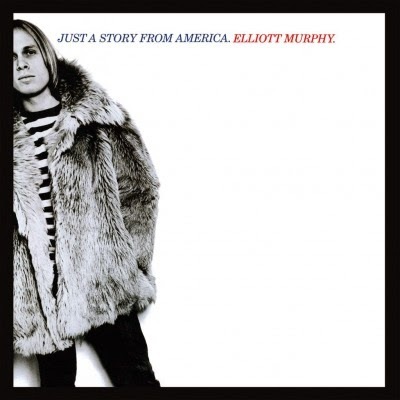 Just A Story From America is the fourth studio album from the American singer-songwriter Elliott Murphy. For Just A Story From America Elliott traveled to London to record with a band including Genesis drummer Phil Collins. Robin Geoffrey Cable produced and engineered the album. He also came up with the idea to work with Phil as he previously worked with him. It turned out a great match. A bluesy solo on "Rock Ballad" is played by former Rolling Stones guitarist Mick Taylor. Elliott insisted on that David Bailey would shoot the cover shots. Bailey also had done great early Rolling Stones' covers. Originally released in 1977, Just A Story From America is a new addition to the classic albums re-issued on 180 gram audiophile vinyl. 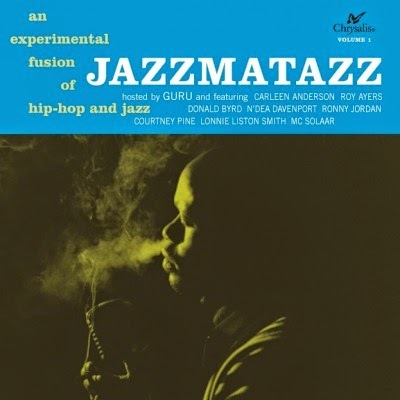 Guru's Jazzmatazz, Vol. 1, originally released in 1993, is one of the first albums to combine a live jazz band with hip hop production and rapping. Guru had a vision and brought together a diverse group of jazz cats both old and new school; Lonnie Liston Smith, Branford Marsalis, Ronny Jordan (check out his solo on the track "No Time To Play"), Donald Byrd and Roy Ayers and vocalists like Carleen Anderson, N'Dea Davenport (of the Brand New Heavies) and French rapper MC Solaar have cooperated on this classic album. 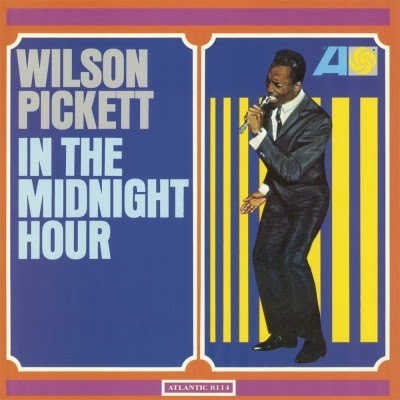 Wilson Pickett's first album on Atlantic (1965) includes singles from as far back as 1962. Three of these tracks were actually issued as singles by The Falcons (for whom Pickett sang lead) before he started his solo career; others were issued as singles before Pickett broke through as a national star with the title track. The all-time classic "In The Midnight Hour" was composed by Pickett and Steve Cropper at the historic Lorraine Motel in Memphis where Martin Luther King, Jr. would later be killed. The song reached #1 on the R&B charts. A few months ago WHY? cyber-stalked their fans, writing various "theme songs" informed by fan's social media accounts. These songs were released on the Golden Tickets EP, which itself contained one last golden ticket... And a promise that WHY? would compose a song for and about the winner of that golden ticket. The winner of that final Golden Ticket is a gentleman by the name of Ezra Benus. WHY? 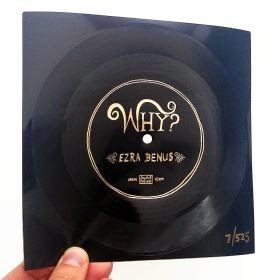 's ode to Ezra is one of the most fucked up songs in the band's catalog, and is now available exclusively on this limited edition flexi disc. 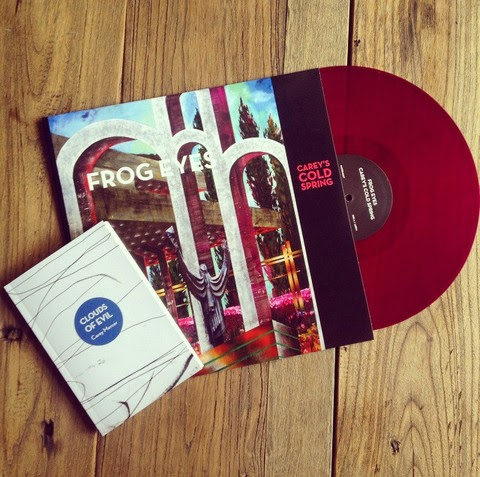 Flexis are limited to just 525 hand-numbered copies, and include an instant digital download in both WAV and MP3. This track will never be released on any other format, and digital will not be available apart from the flexi (no iTunes, Spotify, etc.). So get it now, or you'll never hear this craziness! Fewer than 250 copies are currently available, so don't delay! an album to buy, just for the cover art! 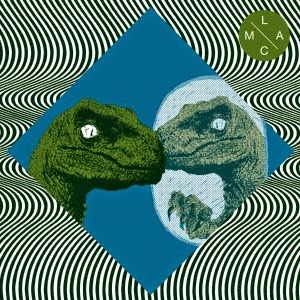 Mikal Cronin / Wand Lamc #11 // Limited to 500 Milky Clear with Aqua Blue Swamp Green Splatter Vinyl 7"